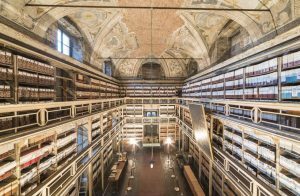 The MilanoCard Group, in collaboration with the Policlinico Hospital of Milan, formerly Ca ‘Granda, opens to the public the Historical Archive of the Ca Granda and the Burial ground of the Church of the Beata Vergine Annunciata. The new museum center takes the name of Ca’ Granda The Path of Secrets, consisting of the Historical Archive located in the old chapter rooms and the sepulcher, the old cemetery of the Hospital where over 150,000 Milanese are buried including the dead of the great plague and fallen of the five days of Milan (then partly moved under the monument of Grandi). The Archive holds a documentary heritage with over 600 years of history, from the first hospitals of the Duchy of Milan to the present day. An extraordinary journey through the history of the city that took place here and is preserved. 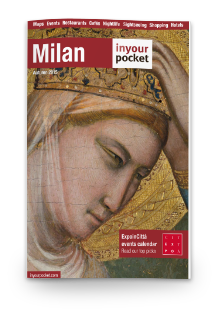 A new commitment by the MilanoCard Group to give back to the city and its citizens its historical, artistic and architectural jewel. Once again, as already at the Crypt of San Sepolcro, citizens and visitors will contribute with their ticket to the works of recovery and conservation of the place.